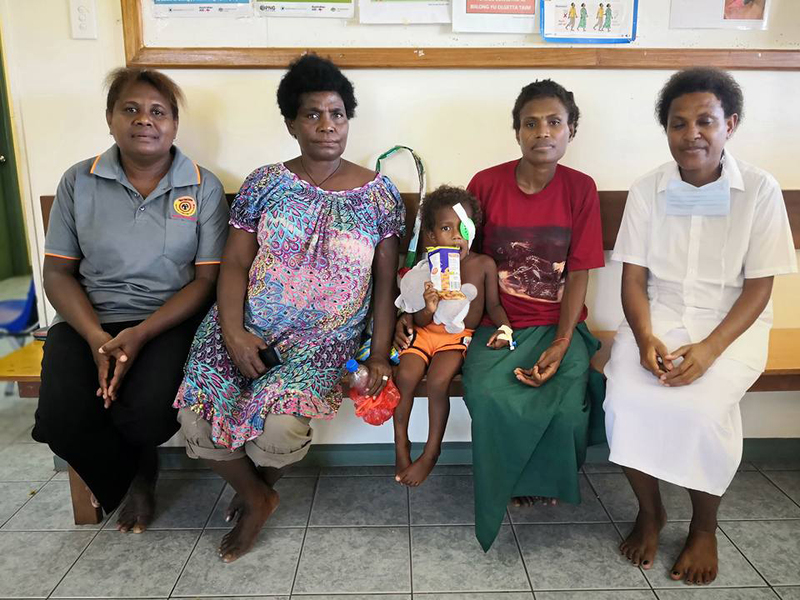 Ulamona, Papua New Guinea – The Pacific Link was in the West New Britain Province recently doing medical outreaches. 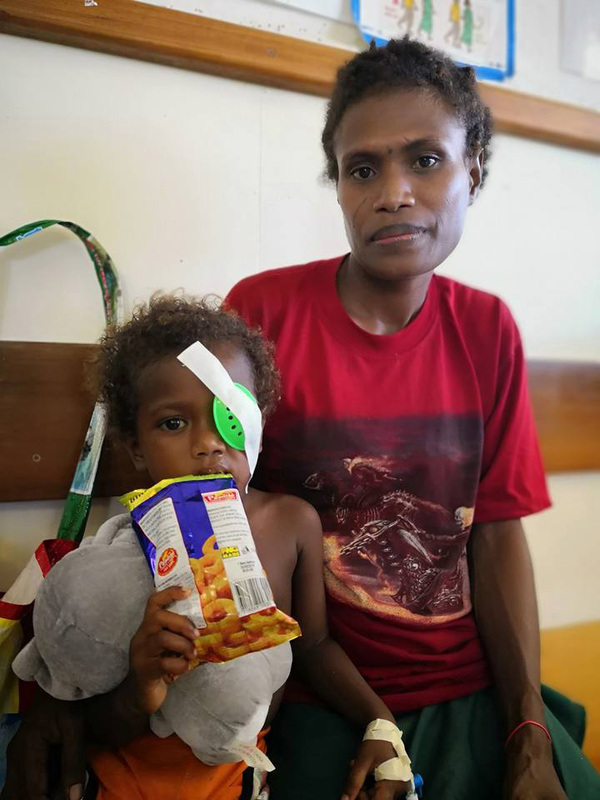 While on outreach with YWAM Ships, the Ophthalmologist on board, Dr. Wahamu, met a three-year-old girl with a traumatic eye injury from an accident. She was brought to the clinic by her mother. Upon seeing her, he was very concerned. Usually, there’s no eye surgeon on the whole island and she would have had no hope of being helped. We, however, currently have an eye surgeon, Dr. Wahamu on board who could operate and restore her vision but since the Pacific Link isn’t equipped to carry out this type of operation, we partnered with the local Provincial Health team. Dr. Wahamu was advised to send the girl ahead to Kimbe where the hospital could provide a general anesthetic for her much surgery and he would meet them later. Dr. Wahamu wasn’t having it. He decided he needed to operate on the child now. He ended up traveling the four hours to Kimbe Provincial Hospital with the girl, her mother and the driver of the health center for her operation. Upon arrival, she was rushed into surgery. Dr. Wahamu and his surgical team operated on the child’s eye in the night with no proper lighting. After ensuring the girl was okay, he admitted her to the Pediatric Ward with instructions to continue her treatment and then send her back to Ulamona, where he would be able to check on her. Although Dr. Wahamu had a hotel room booked for the night, he decided to travel back to the health center that evening because he had patients lined up for surgery the next day and didn’t want them to miss out on their eye operations. The next day the girl’s eye was examined and her vision was improving. Now she will get to see because Dr. Wahamu and the Eye Care staff in Kimbe were willing to do what they could to help a child in need. 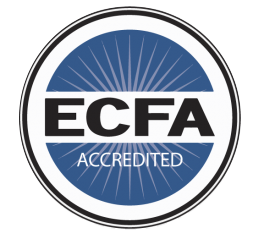 Click here to learn about getting involved. We are always looking for volunteers!